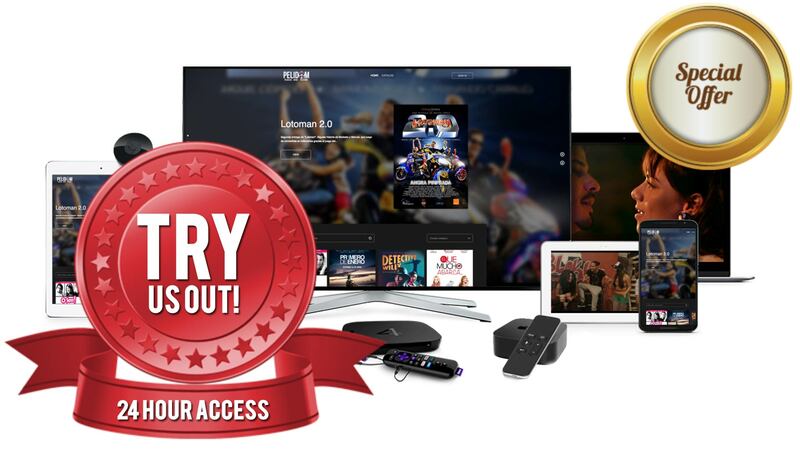 With the "One Day Access Pass" You can access the Complete Catalog of Pelidom for 24 hours to enjoy the movies you want with no extra recurring fees. Just Pay once, enjoy and come again soon. 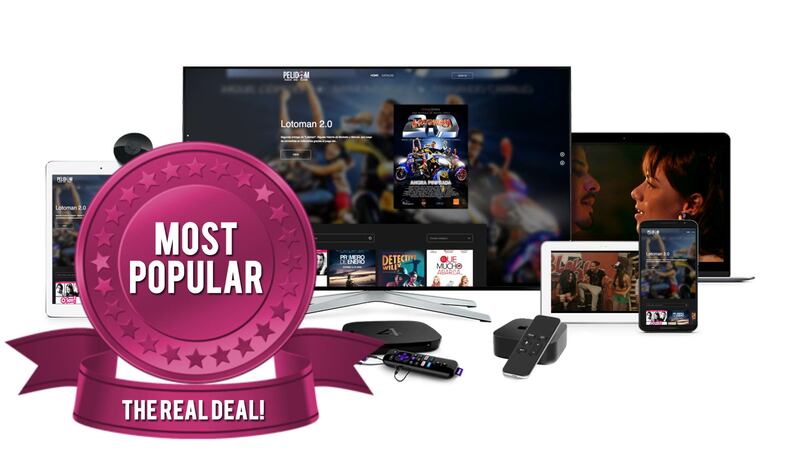 This subscription is for those who just want to see 1 or 2 movies and test out the service. We only accept Credit Card charges in Dollars. With our Full Access package you get complete access to the largest catalog of Dominican Content in the World updated monthly, with no restrictions on what you can watch. Enjoy Exclusive Content never before seen, access to Concerts, TV Series and more. This is our most popular package! We only accept Credit Card charges in Dollars. 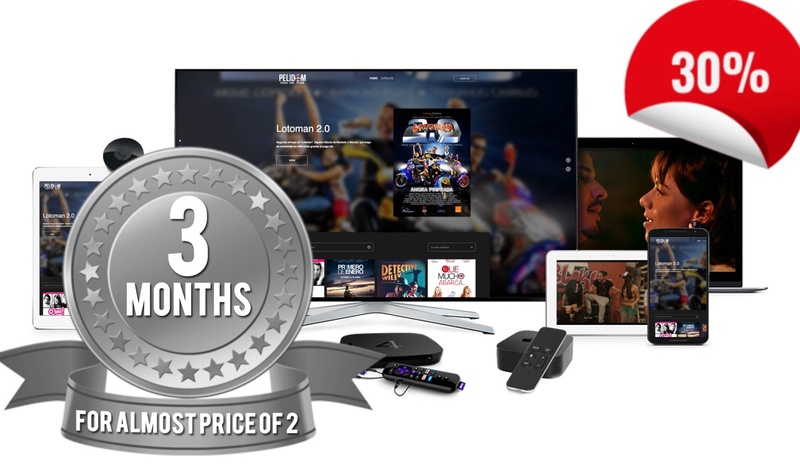 With the Premium Full Access Tri-Monthly subscription, you get 3 months for less than the price of 2. With access to our full catalog of Movies, Concerts, Documentaries, TV Series that are updated monthly. This by far, the best value deal here! Don't miss out! We only accept Credit Card charges in Dollars. Get 2 months off when you purchase! That's 12 months for the price of 10! Sign up for our Full Premium plan and enjoy Pelidom all year with just one payment. With this subscription you can have more than 9 devices running pelidom at the same time and share it with your whole family. We only accept credit card charges in US Dollars.